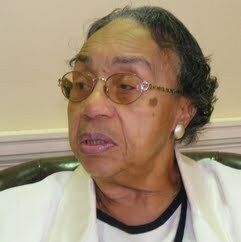 Hattie N. Harrison was an American politician who served in the Maryland General Assembly from 1973. Harrison was the chairperson of the Maryland House of Delegates Rules and Executive Nominations Committee, and was the first African-American woman to chair a legislative committee in Maryland. At the time of her death, she had been a member of the Economic Matters Committee since 1973 and served on its science & technology subcommittee. She was a member of the Legislative Black Caucus of Maryland and the Women's Legislators of Maryland.